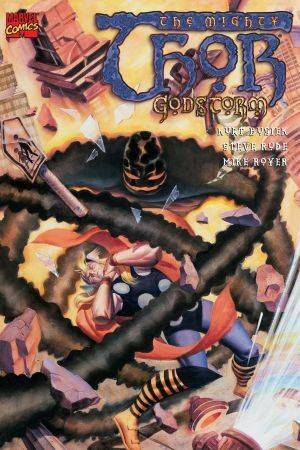 The millennium-spanning legends of Thor continue! 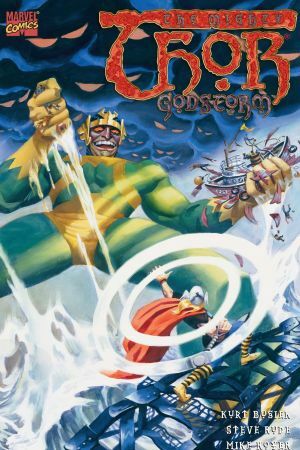 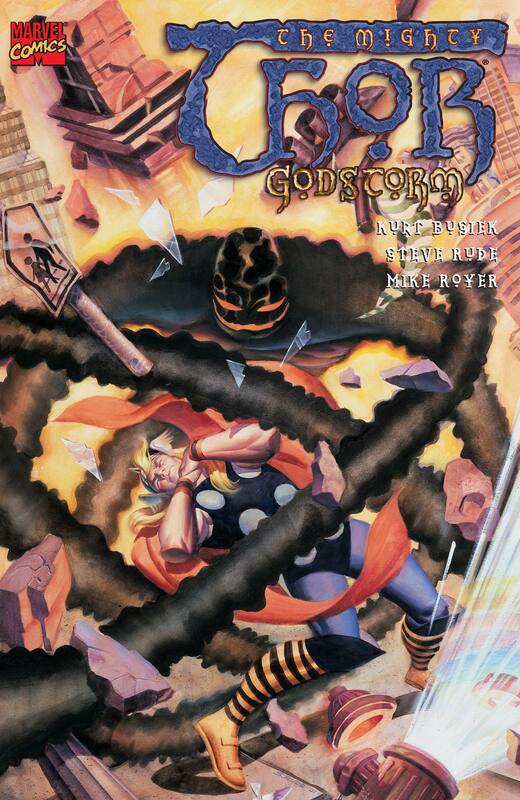 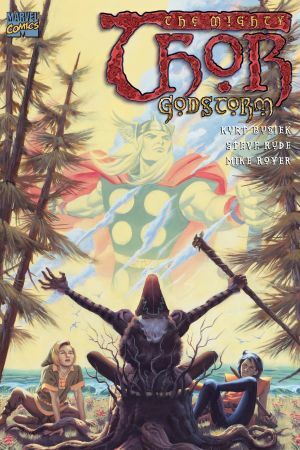 As the trolls wage war on Asgard, Thor is trapped on Earth between the machinations of Loki and a raging super-villain empowered by the legendary Godstorm! 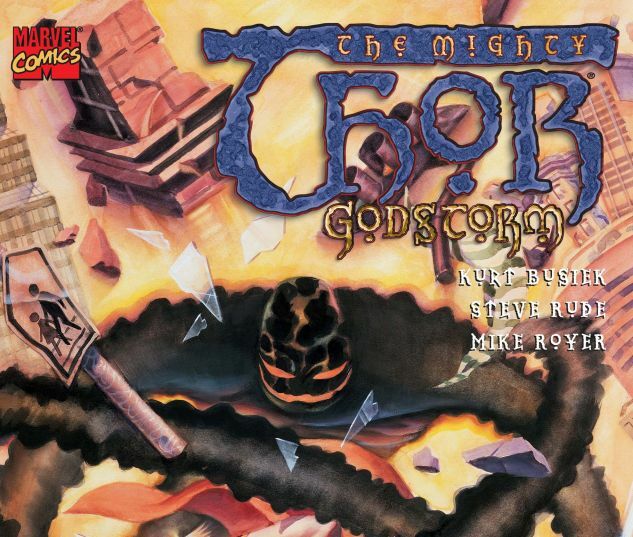 And, in the present day, the threat of the Godstorm is reborn!